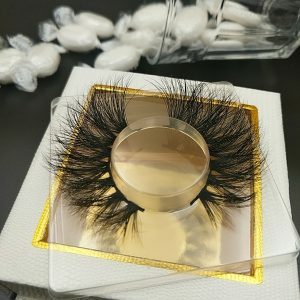 Why Is The 25mm Mink Lashes Of CALECHE The Best? 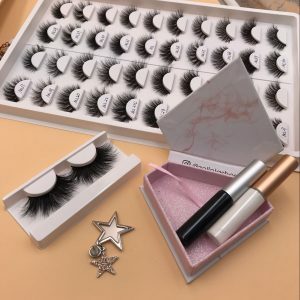 Since the production of 25mm lashes by best eyelash vendor and eyelash manufacturer -CALECHE, 25mm Siberian mink lashes have become more and more popular. CCALECHE designed the very popular 20mm mink lashes based on the 16mm basic mink lashes. In the 2018 popular style, the 20mm style occupies 9 models. 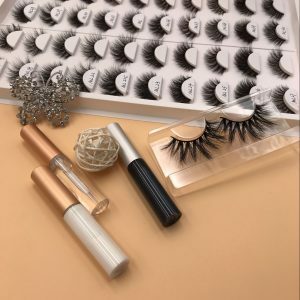 On this basis, CALECHE has developed and improved 13 styles of 25mm mink lashes, which are favored by long eyelash enthusiasts. We face 25mm Siberian mink lashes every day. 20mm Siberian mink lashes in short supply. We know that the conventional mink lashes pursues nature. If the eyelashes are worn and integrated with the human eyelashes, then the pair of eyelashes is of good quality. Then the girl proudly said, “My boyfriend didn’t find me. Bring eyelashes.” In contrast, 25mm strip lashes, in order to look thick and thick, its sticky layer, her style is arrogant, unrestrained. 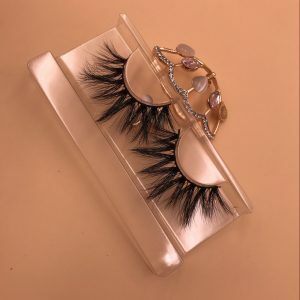 The difference between them and the small eyelashes is that the 20mm mink lashes must have a good degree of bending so that they can find a good support point for the eyelashes. The upturned eyelashes can open the eyes and bring a better beauty effect. this is very important. 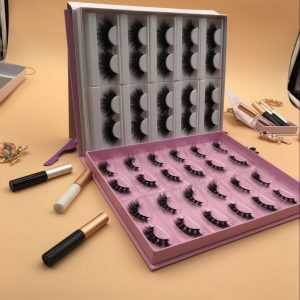 Why 25mm mink lashes strips are so popular, not all eyelash manufacturers can do this product, and not all eyelash vendors sell them? Because the technique of bending the 25mm lashes strip from the middle is very difficult to do, it can’t be done without mature technology and experienced workers. After a long period of research, we have been able to master the production technology of 25mm mink lashes. Our experienced workers, according to the design drawings, put a layer of eyelashes layer by layer, and then use the combination of heat and force, we exclusive The unique technology, after a 7-day cycle, can meet the bending standards required by the designer. This core technology for making mink lashes perfect curl is only available in CALECHE! 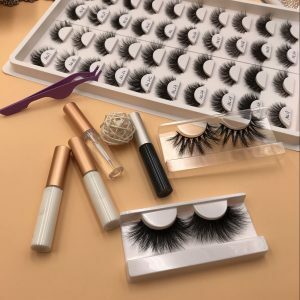 Nowadays, a lot of beauty salons, eyelash beauty artists are also starting to buy big eyelashes from us. Because they make long eyelashes for customers, they must use eyelash curlers and mascara every day to achieve the effect of uplifting. This is very troublesome, nobody want to do that!